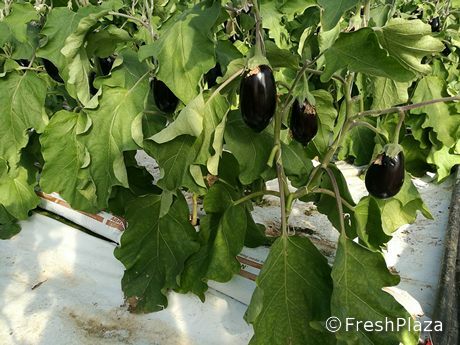 Sicilian fruit and vegetable production has been badly affected by the frost waves which slowed down the aubergine ripening, in the most important Sicilian areas. Indeed, prices are relatively high because of the shortage. 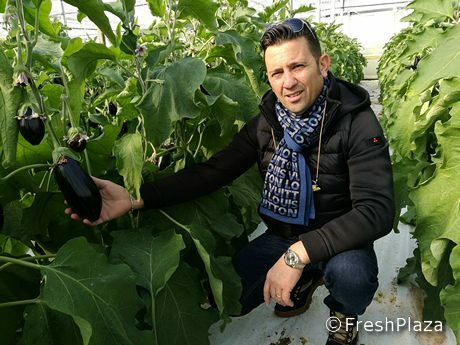 Giovanni Astuto is a specialised entrepreneur who farms soilless aubergines alongside tomatoes. He clarified some aspects related to the price and the dynamics that regulated the flow of goods in these last days. 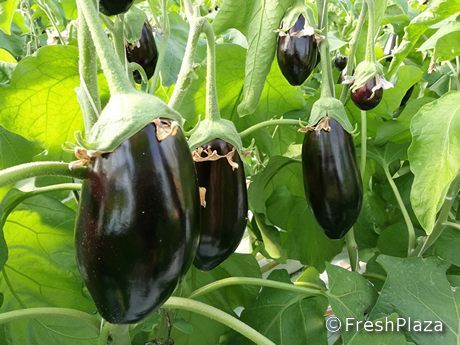 The entrepreneur explained, "Our round aubergine's price is 1.80 euros at the production and 3 euros/kg at the retail shops. 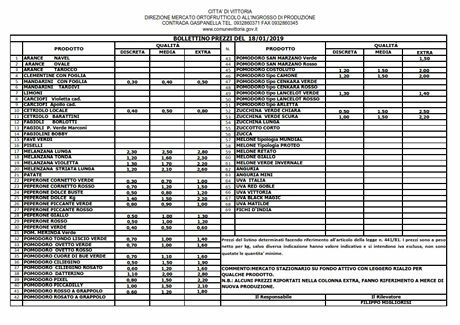 The prices are even higher abroad, especially in Northern Europe, where it is sold for 3.50 euros/kg". Astuto continued, "However, prices were different in the last days (2.50 euros/kg), especially the long variety which is 1 euro more expensive than the round one". Why are aubergine prices going down? 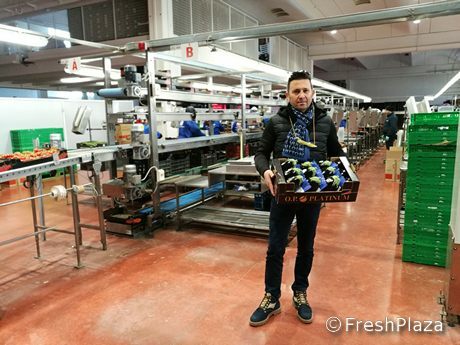 The expert stated, "Everything changed with the advent of the Spanish produce which caused a price drop to the Italian aubergine. Additionally, Moroccan produce affected prices too as it is very cheap because of the low cost of the labour in that country". Astuto concluded, "Additionally, prices have been affected by the big quantities passing through the logistic platform in Perpignan, France".